has strived to become a full site development contractor. 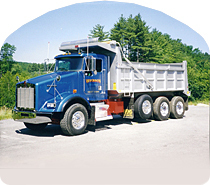 We service the entire east coast, from Maine to Florida. Let our experience, expertise, safety and innovation work for you. Give us a call at 603-898-9178 and to discuss your next site development project.